With over 30 years of professional real estate experience, Ray Navarro is an award-winning real estate professional and founding partner of Avatar Real Estate Services, LLC now better know as Brown Harris Stevens Miami. Previous affiliations include Coldwell Banker, Arvida Real Estate Services and their predecessors. Ray Navarro, has handled some of the most notable sales in South Florida, including the assemblage of multiple parcels in a city block for an individual developer, assisting in the sale and acquisition of an investment property for a multi-million dollar commercial project and, most recently, selling $20 Million in commercial real estate in only 14 days. In addition to intimately understanding the Miami market, Navarro has expanded his area of expertise to the Florida Keys, Broward and Palm Beach counties. 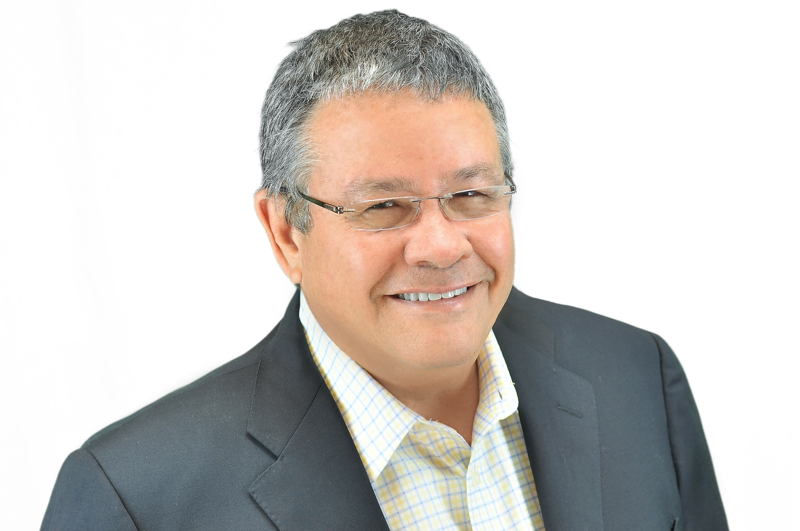 Before entering real estate sales, Ray Navarro began his career in general construction, working as a Construction Foreman at several recognized construction firms: Seco Steel, Witters Construction, Turner Construction and MJM Builders in South Florida. Today, he utilizes the design and construction expertise to best educate his consumers on design layouts, floor plans and overall craftsmanship. Realizing his true passion for real estate, Ray attained his real estate licensed in 1987 and began working with the U.S. Marshal’s office expediting the sale and organizational process of government-seized properties. Navarro’s extent of real estate experience has enabled him to adapt quickly to market fluctuations, capitalizing on the recent downturn by capturing new business through the supervision of bank-owned foreclosures for private investors and banking institutions, representing multi-million dollar residential homes and condos and handling commercial investments and assemblage opportunities. 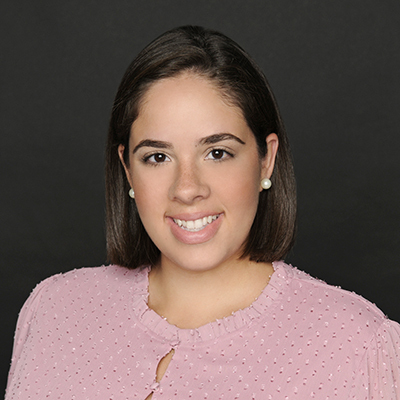 Recognized for her resourcefulness and astute expertise, Leslie Navarro began her professional career managing the personal assets and professional offices of some of South Florida’s most influential business professionals. 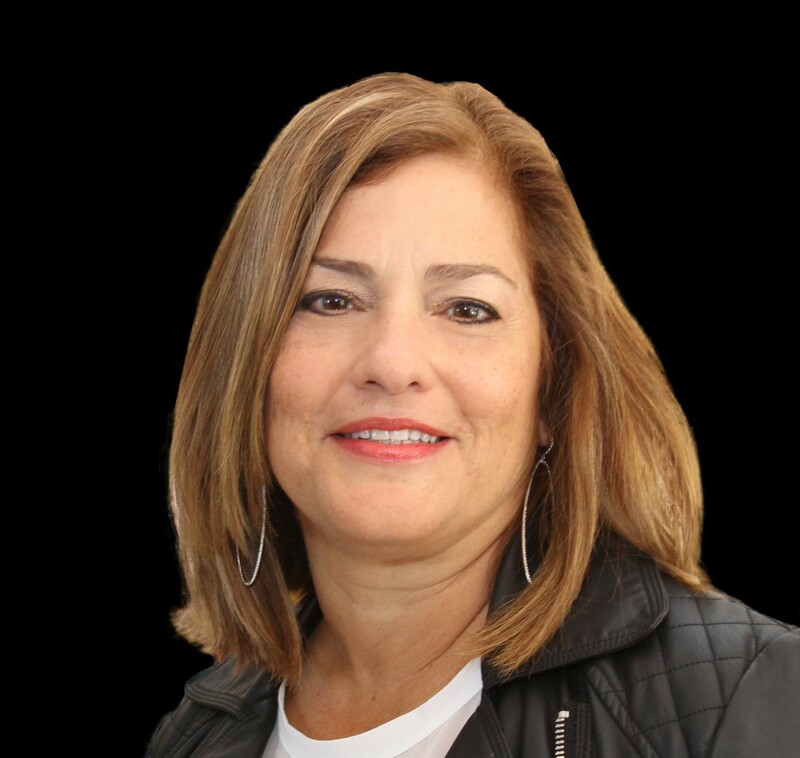 With a passion for both interior design and real estate, she attained her real estate license in 1997 and quickly excelled as a top producer, selling over $4 Million in residential properties within her first 6 months. Today, her accounting and analytical background continues to be an asset to The Navarro Group clients, enabling them to make the most knowledgeable and well-thought out real estate decisions. Her diligent and continuous support throughout the real estate transaction turns buyers and sellers alike into lifelong clients. Taking the time to carefully understand her client’s needs and managing their expectations, Leslie works hand-in-hand with each buyer and seller. “I take pride in building wonderful relationships, finding solutions to challenging real estate transactions, and most importantly – finding the perfect homes for our buyers,” says Leslie. Previously working with Ray Navarro and The Navarro Group during the Real Estate Boom, Karysa sensed the potential in what the business had to offer. Graduating from Vocational College and mastering being a Robotic Surgical Coordinator for several years traveling throughout Florida she then decided to take time some off and enjoy spending time with her young growing family. In 2018, with her children headed to middle school she knew she wanted a career change. She aimed for the stars and become her own boss with a new profession in the Real Estate world she always loved. What better place than to return to where she started and work closely with The Navarro Group to master her skills. Karysa is a full time licensed Real Estate agent, learning the ropes from the best Team and eager to serve and be the best representative she can be for her clients!